'The book gives excellent insight of current Early Years topics by covering international educational approaches and discussing the need to professionalise the sector. 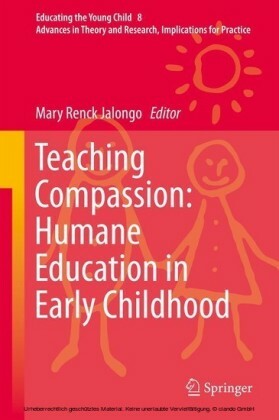 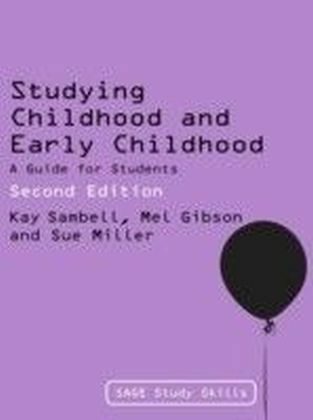 It is suitable for students on Early Childhood Studies programme, EYPS, and Early Years Foundation Degrees.' 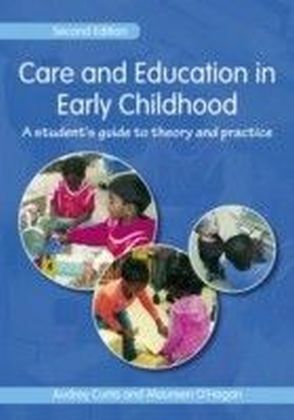 - Eva Mikuska, Senior Lecturer at University of Chichester, MA, EYPS, and Programme Leader for the Foundation Degree in Early ChildhoodBy examining how young children develop and learn from conception through to the age of eight, this book explores ways to enhance professional practice in the early years. 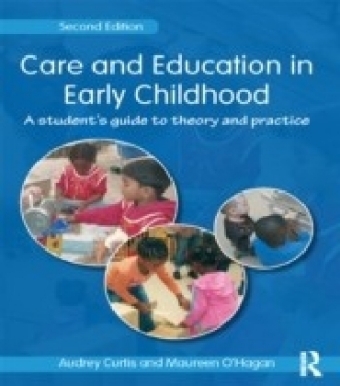 Sections cover:- Child development (including recent research into cognitive development of babies)- The child in the socio-cultural context- International educational approaches- The developing professional.Learning Features:- Key learning points identify at a glance what each chapter will cover- Case studies help you link theory to practice- Reflective activities help you reflect on how to apply ideas to practice- Further reading directs you to additional resources to deepen your understanding.Illustrated with examples of practice from a range of settings, this accessible text is essential reading for all those studying on Early Years, Early Childhood Studies and Early Years Education and Care courses. 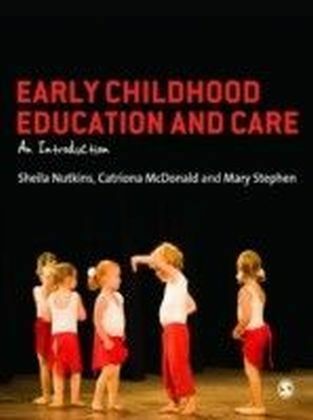 Additional online material/support:For regular updates and thoughts on hot topics and key debates in the field subscribe to Sheila Nutkins author blog here.